Love the feel of down pillows, but hate their price, intensive care needs, and allergens? Meet the Nature’s Sleep down alternative pillow! This pillow acts and feels like traditional down, without all the negatives. 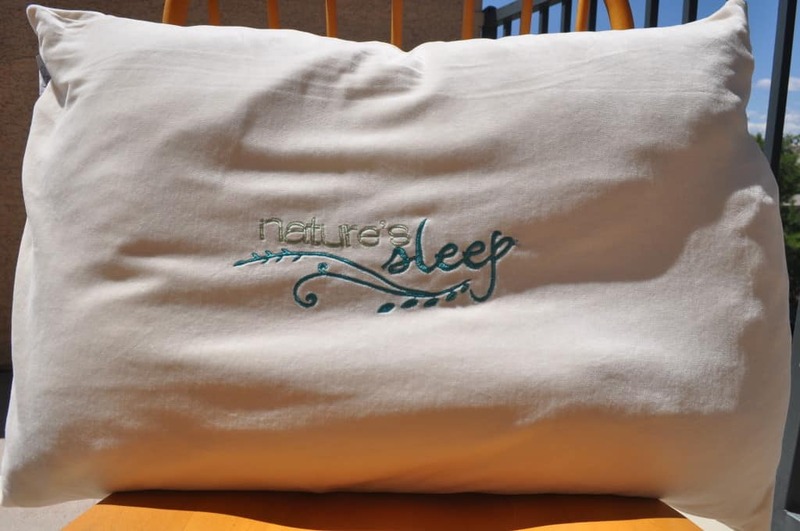 Continue reading for my full review of the Nature’s Sleep down alternative pillow. Don’t have much time? Skip to the review summary for the quick version. The pillow has an 80/20 cotton / poly blend cover. It has a great smoothness and softness. Additionally, the cover is easily removable and 100% machine washable. Anyone who has slept with a down or feather pillow before knows the joys of a highly moldable and huggable pillow. The Nature’s Sleep down alternative pillow does not disappoint in this area. I slept with a traditional down pillow for years, most of my life in fact. I found the down alternative pillow to be quite similar in feel and moldability. I really enjoyed the huggability of this pillow. It just has that classic “teddy bear’ type of a feel, making it ideal for stomach and side sleepers. All things considered, the one thing I really loved the most about this pillow is the simplicity. 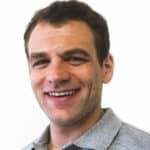 Many times pillows or other products can become so inundated with features and other special extras that you can lose the essence of what that product is actually trying to accomplish. The Nature’s Sleep down alternative pillow couldn’t be further from this. The design of this pillow is simple and classic. Bottom line, it’s just a really great all-around pillow. Whether you are buying this pillow for yourself or your guests, it’s the type of classic design that can be enjoyed by most sleepers. The one con of this pillow could be the support. Since it is soft down alternative material and highly moldable you may find it doesn’t offer as much support as you need. For side and stomach sleepers this pillow is wonderful, since these sleepers generally mold the pillow to achieve optimal support in any position. However, if you’re a back sleeper you may find it does not cradle your neck or head adequately, due to the medium height and softness. If you’re a sleeper that needs a taller and/or more dense pillow, I would recommend checking out the Nature’s Sleep gel or gel infused memory foam pillow. Is the Nature’s Sleep down alternative pillow right for me? I really enjoyed…and am still enjoying this pillow. It’s one of the two most frequently used pillows on my bed. This pillow, like traditional down pillows, are beloved because they offer great flexibility and adaptability. The pillow is easily moldable to suit just about any need and it has a height / weight that meshes well with this objective. 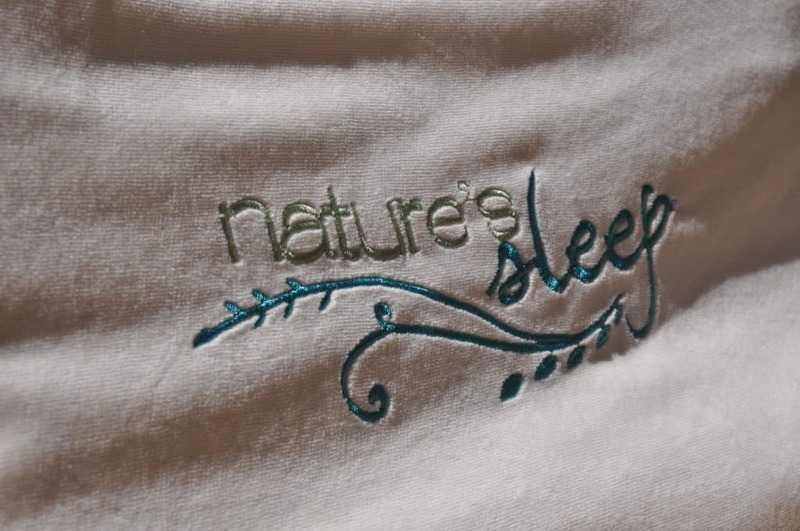 Check out Nature’s Sleep on Amazon for more information on the Nature’s Sleep down alternative pillow. The Nature’s Sleep down alternative pillow is a great all-around pillow for most any sleeper. It offers comfort and a feel similar to down without the negative consequences. What really makes this pillow great is its simplicity. No frills, no fancy extras. Just quality filling material stuffed into a well-made cover and priced at a competitive level. Good pillow, great for most sleepers. One of my personal favorites.